Snapchat, makers of the popular self-destructing photo and video app by the same name, is interesting in getting into the news delivery business. The company has reportedly held talks with at least a dozen newspapers, magazines, television networks and even advertisers according to a report from The Wall Street Journal. Tentatively known as Snapchat Discovery, users would be able to hold their finger down on the screen to view articles and watch video clips of television shows and movies. It may not be all that appealing to end users but remember, everything comes down to money. By selling these spots to advertisers, Snapchat would have a viable stream of income - something that would no doubt please investors. It's worth pointing out that some big businesses like Taco Bell and GrubHub already use Snapchat to deliver special offers and contests to customers. Snapchat Discovery, however, would likely become the first paid promotions on the app. Snapchat's current business model has proven incredibly successful. Initially released in 2011, the service is believed to be used by around 27 million people each month according to comScore. The company has raised significant funding from investors and even reportedly turned down a $3 billion acquisition offer from Facebook. 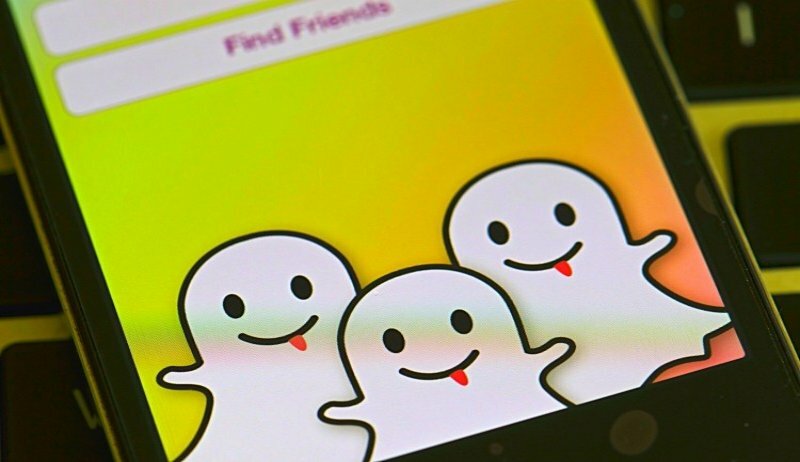 An unnamed source told the publication that Snapchat Discovery is set to debut in November. Naturally, Snapchat declined to comment on the matter.